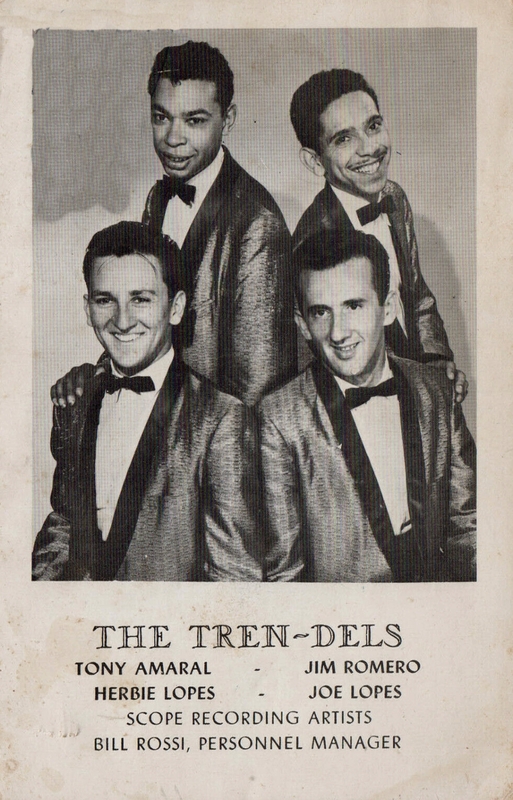 The Tren-Dels aka The Trends; Tony Amaral, Jim Romero, Herbie Lopes and Joe Lopes problaby from Lowell, Massachusetts. 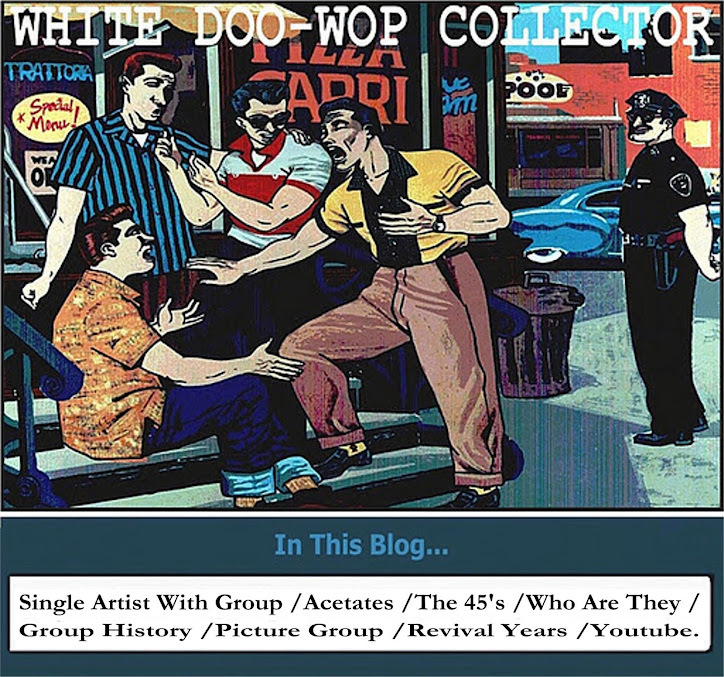 Joe Lopes sang with the Del Vikings on Mercury records. -Once Again / Silly Grin-1959.